The only reason we know any of this now is thanks to Sen. Chuck Grassley(R-Iowa), whose staffers were among those spied on. Grassley says it took four years for him to get the shocking “congressional notifications” declassified so they could be made public. First, Grassley says, Clapper and Brennan dragged their feet, blocking their release. Their successors in the Trump administration were no more responsive. 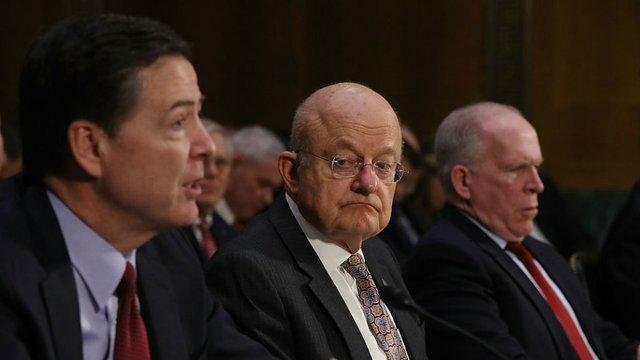 Only when Grassley recently appealed to current Intelligence Community Inspector General Michael Atkinson, who was sworn in on May 17, was the material finally declassified.